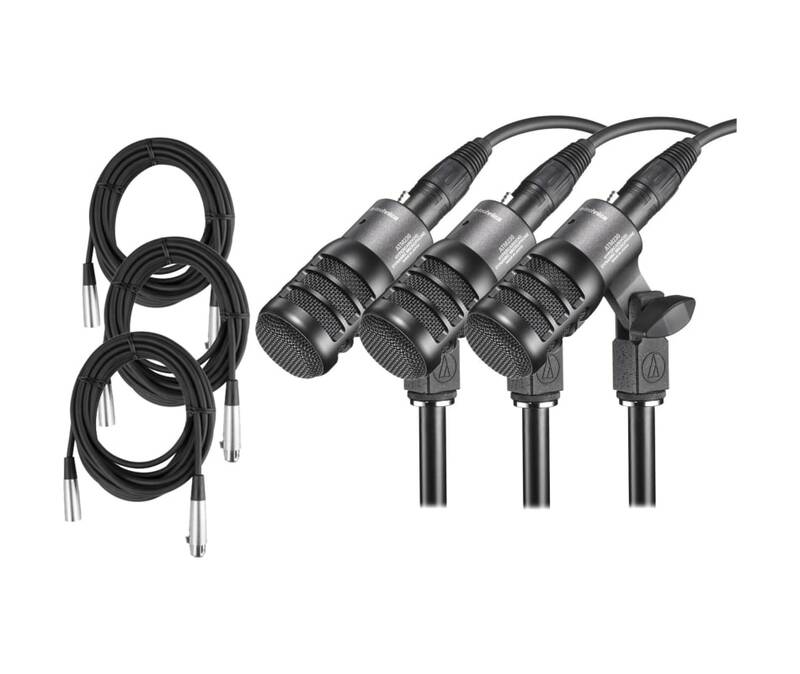 The ATM230 hypercardioid instrument microphone brings a compact drum model to Audio-Technicas popular Artist Series line. The mics proprietary capsule is designed to excel in high SPL applications, delivering full, well-rounded audio with an exceptional low-end. The hypercardioid polar pattern keeps the focus on the sound source, directionality that is aided by the mics low-profile design, which allows it to be placed in a wide variety of setups. All this makes the ATM230 ideally suited for miking toms, snare and other percussion instruments. The ATM230 features rugged metal construction that stands up to the rigors of live and studio applications, and comes with an AT8665 drum mount and a protective pouch. 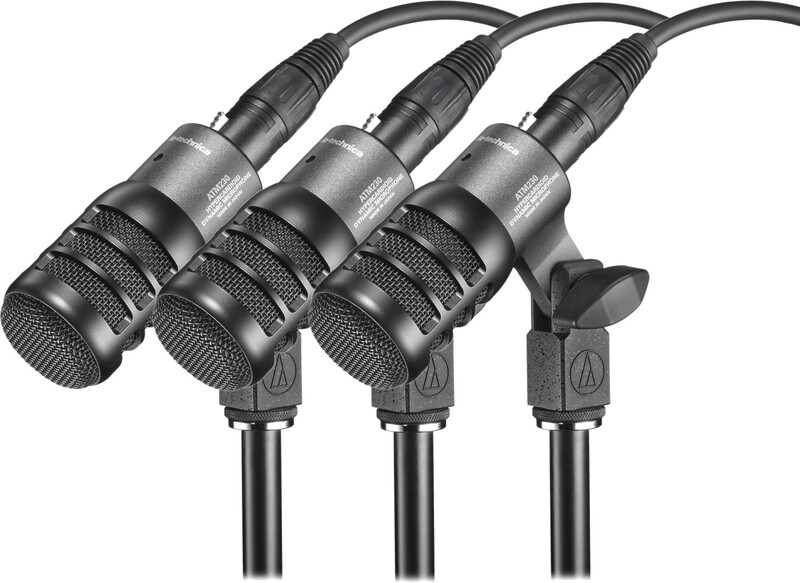 The ATM230 hypercardioid instrument microphone brings a compact drum model to Audio-Technicas popular Artist Series line. The mics proprietary capsule is designed to excel in high SPL applications, delivering full, well-rounded audio with an exceptional low-end. The hypercardioid polar pattern keeps the focus on the sound source, directionality that is aided by the mics low-profile design, which allows it to be placed in a wide variety of setups. 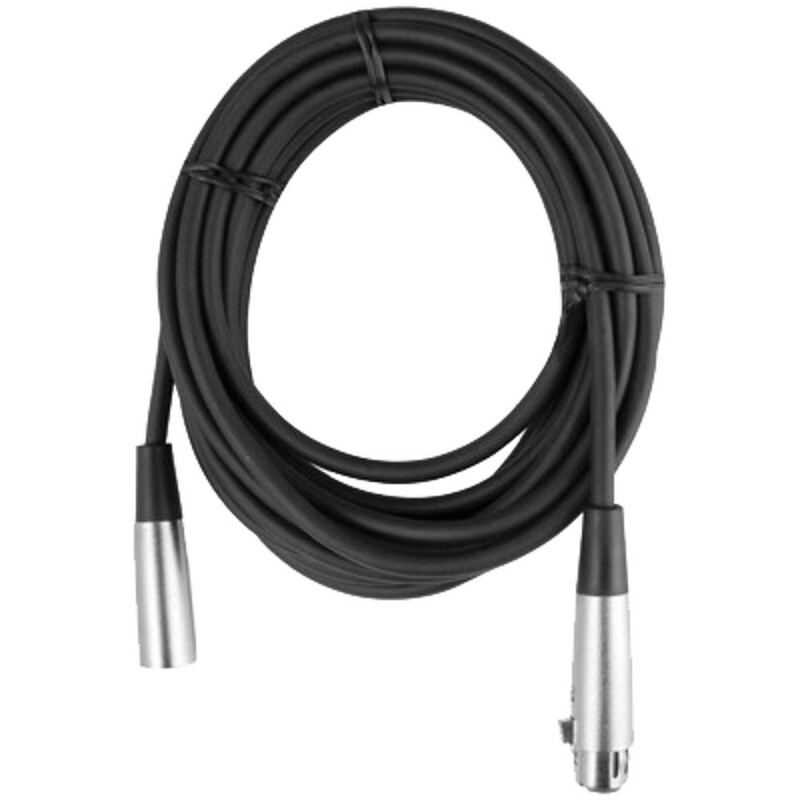 All this makes the ATM230 ideally suited for miking toms, snare and other percussion instruments.